S.H. 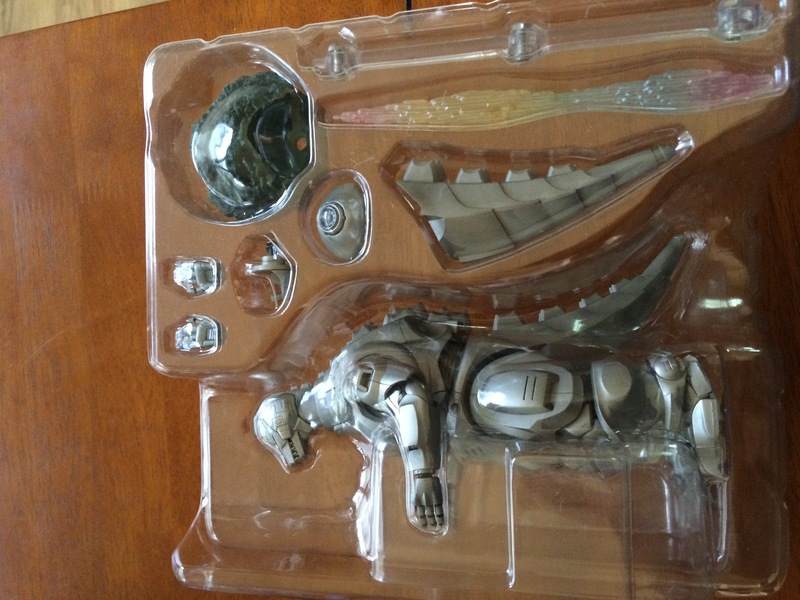 Monsterarts Mechagodzilla (1993) first edition Garuda bundle | The Kaiju Fan Marketplace! 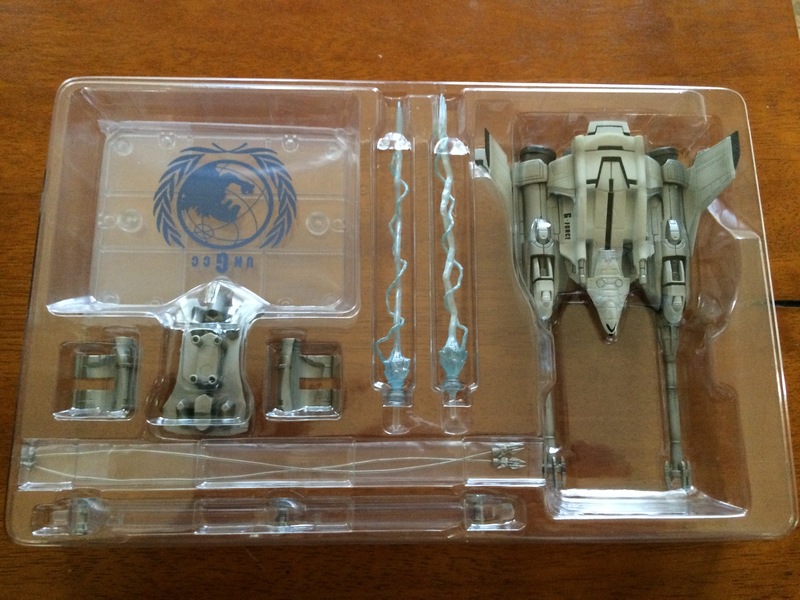 Both are in great condition and comes with their boxes. 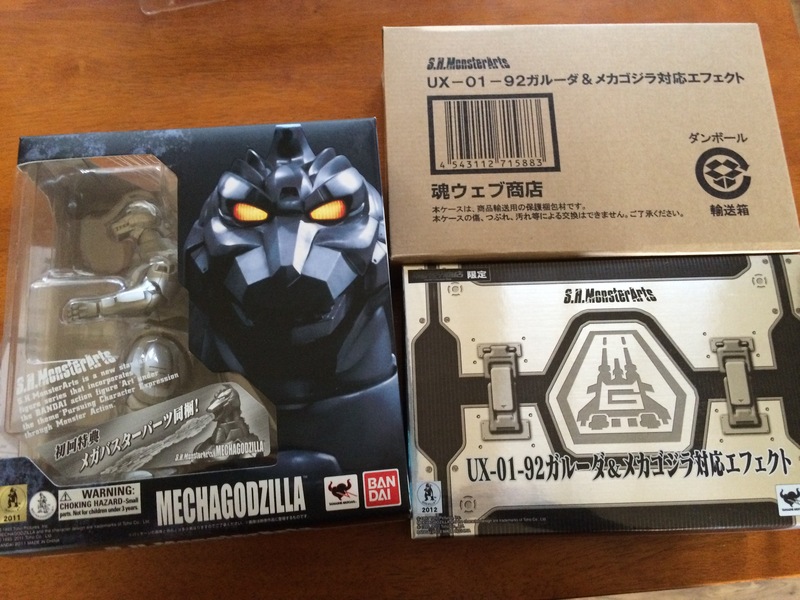 $125 for both or separate with $75 for Mechagodzilla and $60 for Garuda .